1995 Mercedes-Benz SL500 Cabriolet for sale! 2014 Mercedes-Benz SL 500 7G-Tronic for sale! 2002 Mercedes-Benz SL 500 7G-Tronic, Silver with 89900km available now! SILVER MERCEDES-BENZ SL 500 ROADSTER 7SP with 162000km available now! 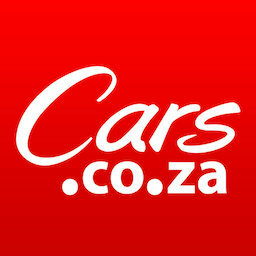 Get daily alerts for new listings of "mercedes sl500"
Get daily alerts for new listings of " mercedes sl500 "